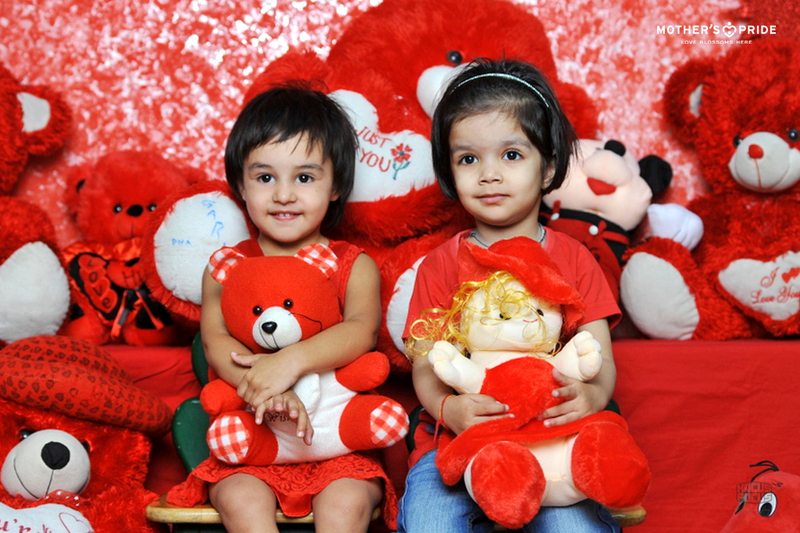 Colours are an important concept of language. 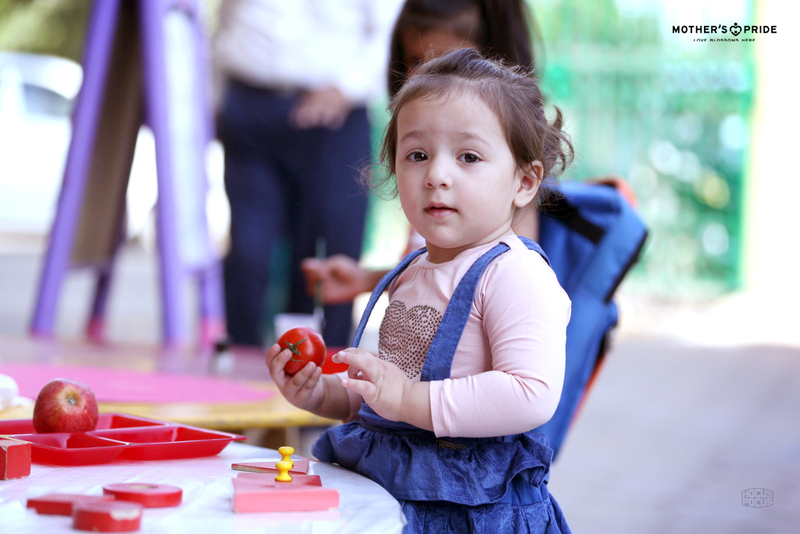 The ability to identify colours is a crucial milestone in a child’s cognitive development process. 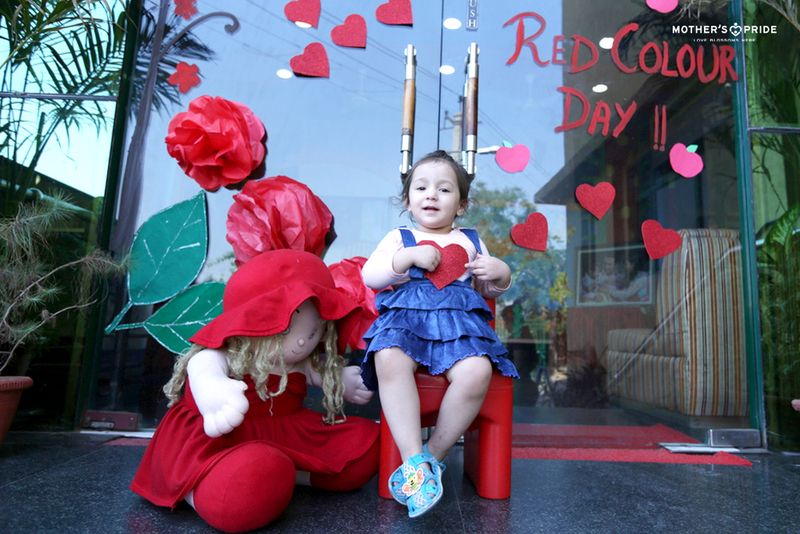 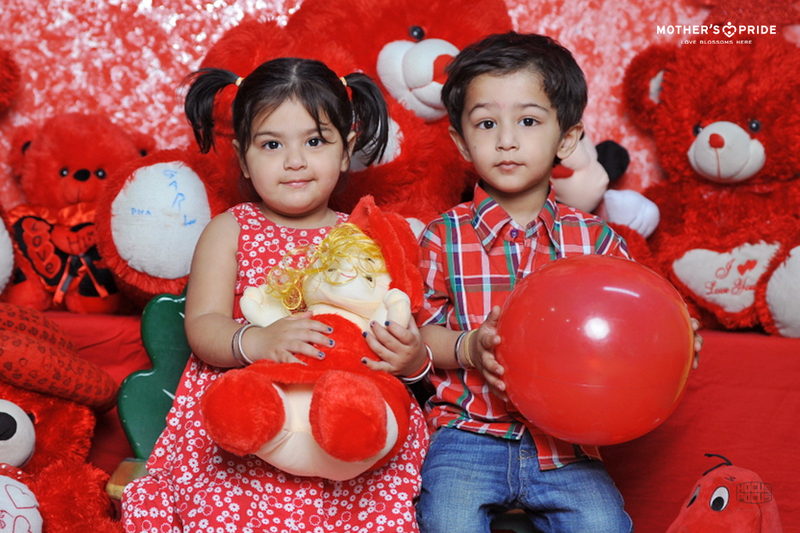 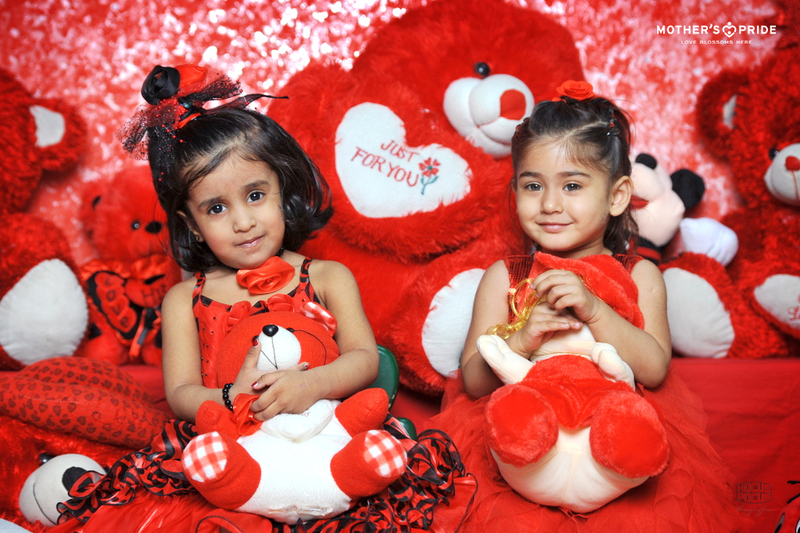 With this thought, ‘Red Colour Day’ was organized at Mother’s Pride with an objective of introducing red colour to kids. 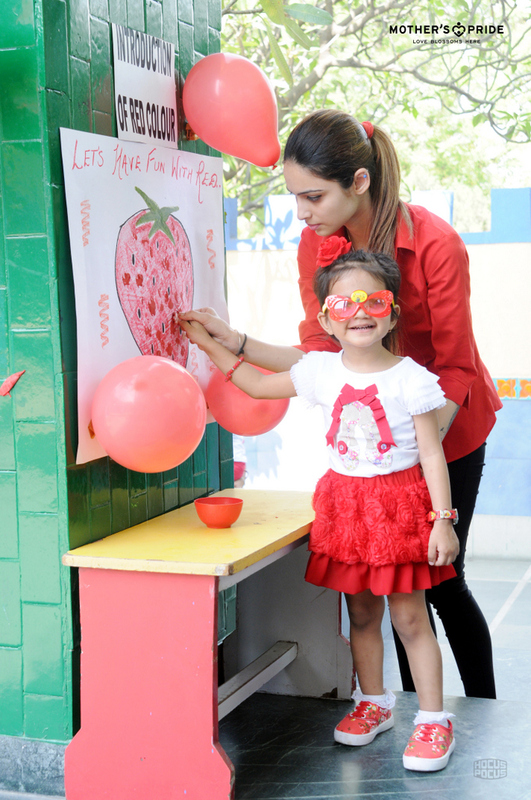 The context was built around a very interesting set up, wherein teachers decorated the welcome area with red coloured objects such as strawberry, apple, tomato, red balloons etc. 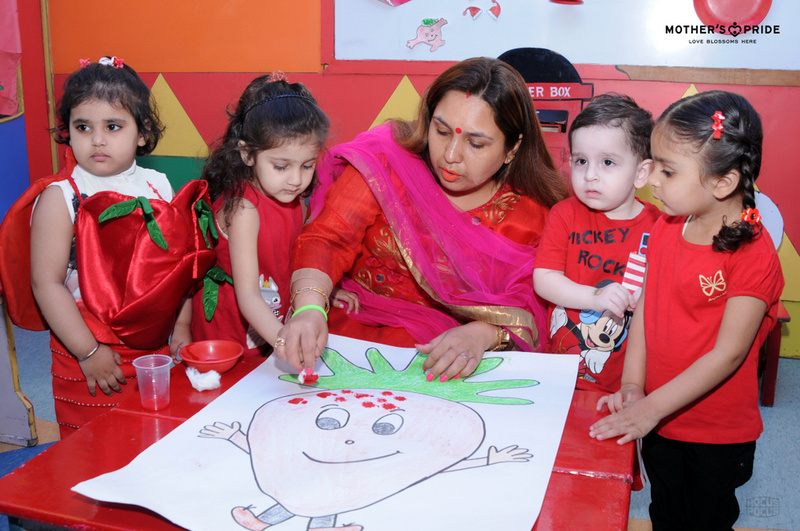 The activity began with children enjoying the cotton dabbing in strawberry. 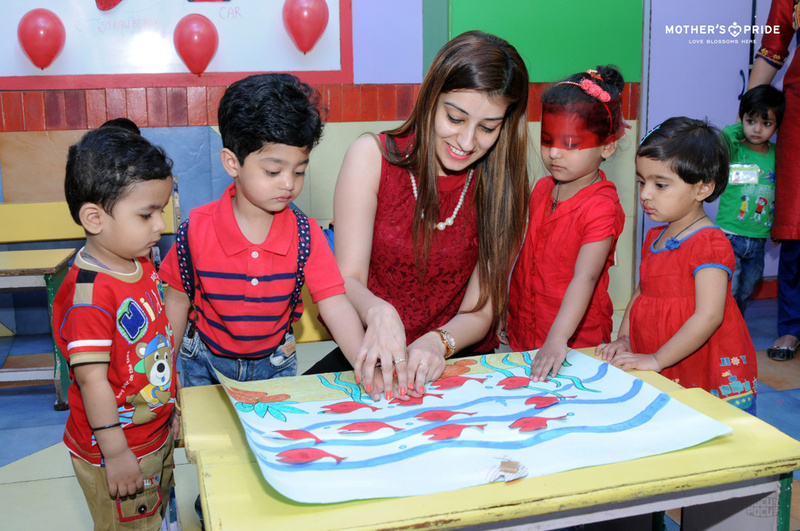 A special red wall was also created for them to paste different objects related to red colour, which included red fishes, kites, and finger printing with pomegranate. 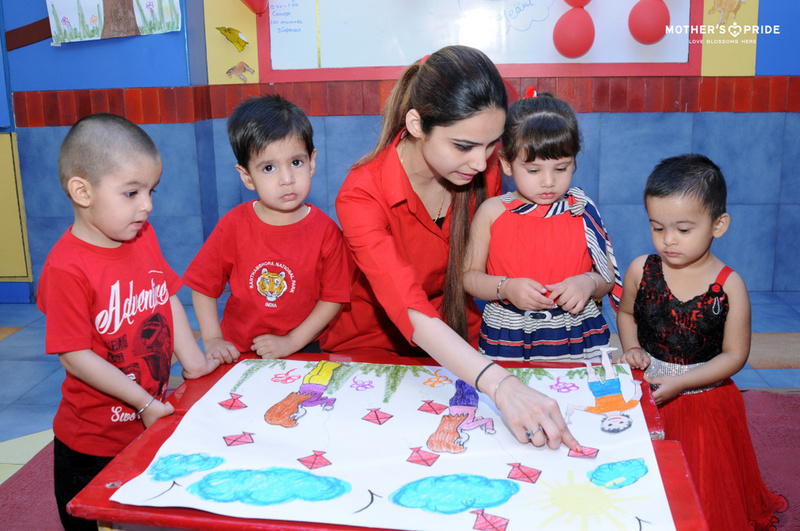 Children were also served with Roohfaza during the lunch time in the class. 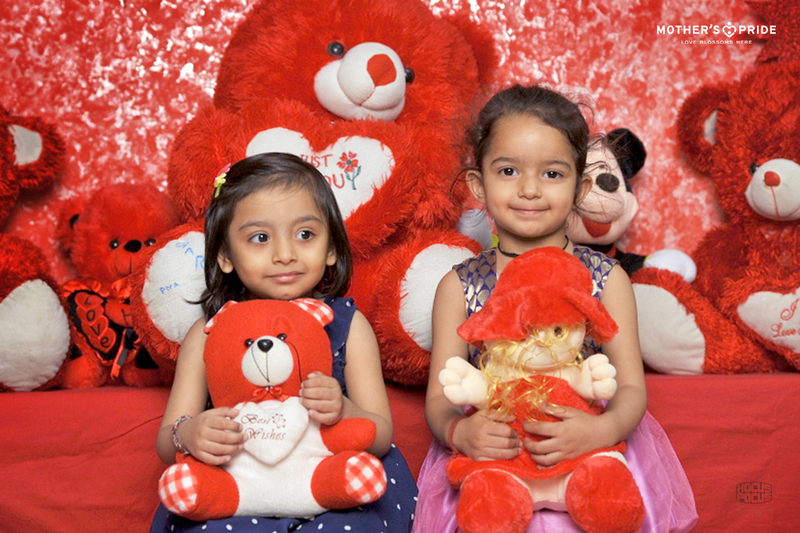 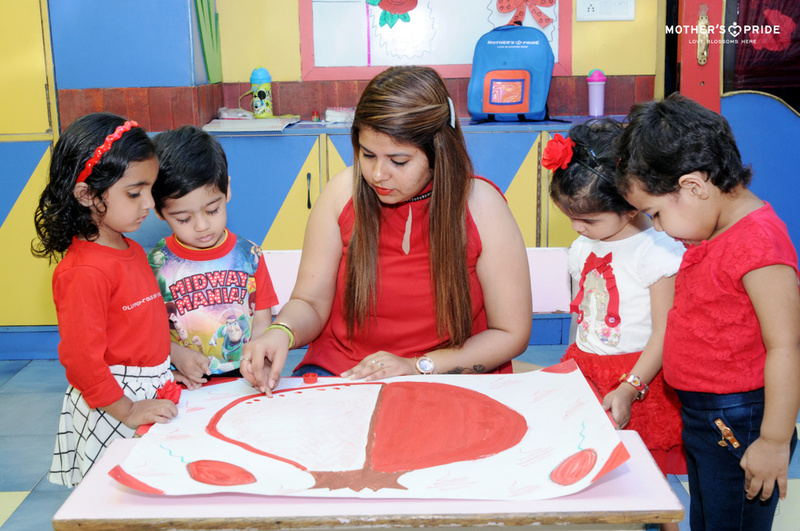 The activity indeed was a great way to reinforce the learning of red colour while having lots of fun in the class.